Humans aren’t the only ones who can become big influencers on social media nowadays. Besides giving lots of kisses, snuggles, and creating great memories, your furry friend can also help you make thousands (or even millions) of dollars by generating endless amounts of content on Instagram, leading to sponsorship deals and ultimately a more successful business. Animal influencers are clearly an easy way to grab an audience’s attention. Some of them have over a million followers on their Instagram accounts. 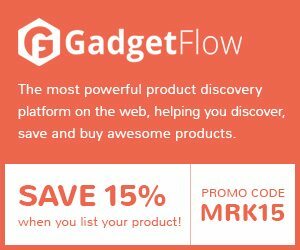 They’ve helped raise enormous amounts of money for charities, starred in movies, and some even have their own line of products along with private managers. Check the list below to see the Top 10 pet influencers of 2017 so far ranked by Forbes. Together, they’ve reached 68 million people in the world through Facebook, Instagram, Twitter and Youtube. 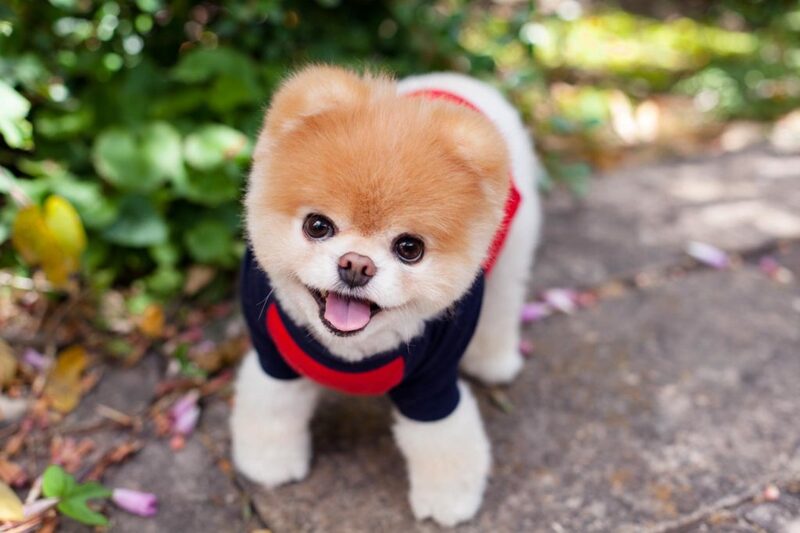 Boo is an eleven year-old Pomeranian from San Francisco, California who got famous on Facebook back in 2009, and now has over 16 million followers on the page. He became a success worldwide by being featured in three books, launching a line of toys, becoming the face of various merchandise products, and has had two appearances on Good Morning America. Boo helped raise over $100k for organizations like Operation Smile and @Wemovement and has also worked with brands like Amazon and Virgin America. 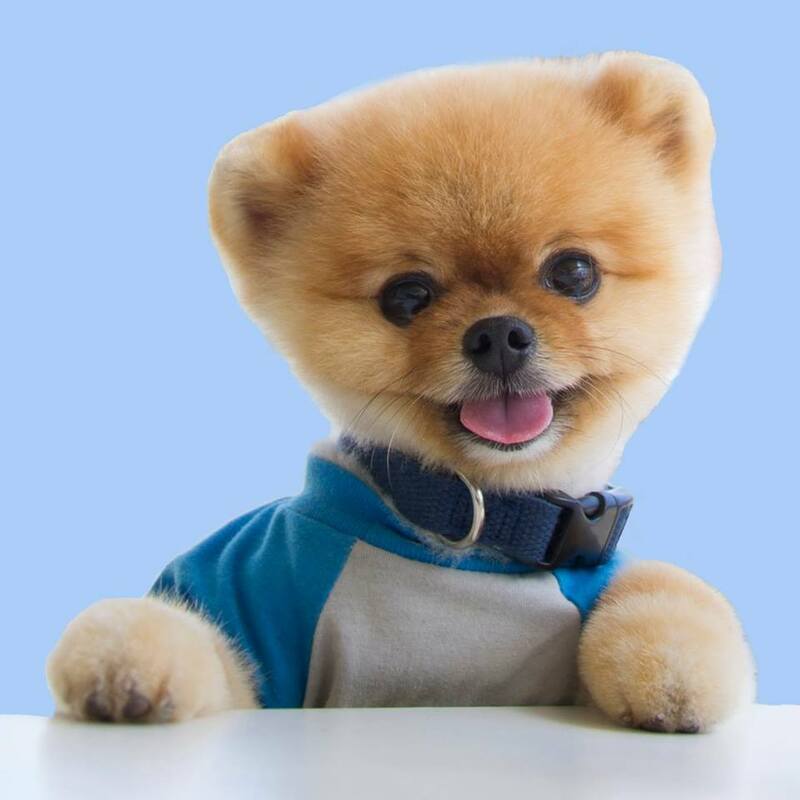 Jiff the Pomeranian has 6.8 million followers on Instagram, and got famous after appearing in Katy Perry’s “Dark Horse” video clip. From Los Angeles, California, he was featured in ads for brands like Banana Republic and Target. 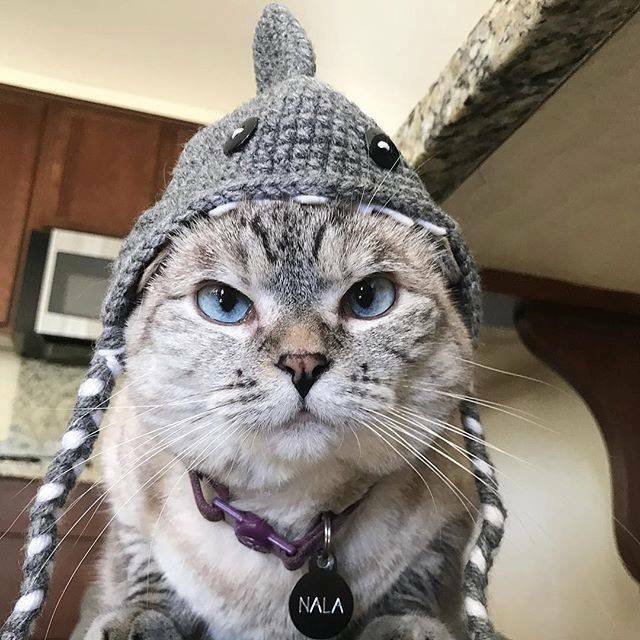 Nala’s owners wanted to create an Instagram page for her to simply share cute photos with friends and family, but now they have more than 3 million followers! Since Nala’s account took off, she got a partnership with Nestle Petcare, Purina, Google, Uber, and PetSmart. 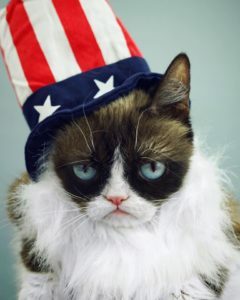 Based in Phoenix, Arizona, Grumpy Cat has almost 2.5 million followers on Instagram. 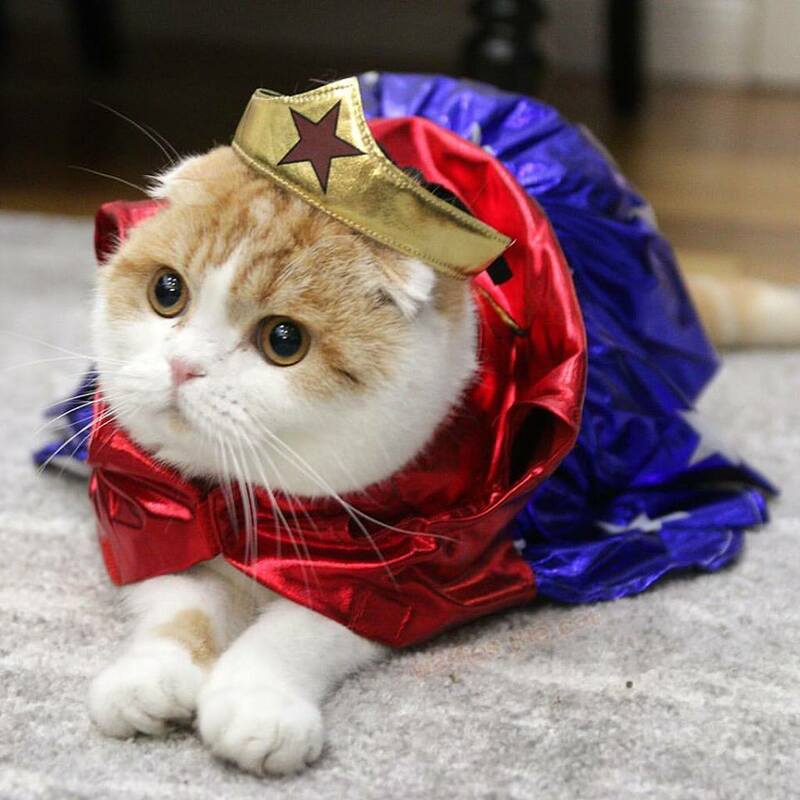 She became Insta famous after a photo posted by her owner Tabatha Bundesen went viral and became a meme because of her distinctive appearance. She was an overnight success and had Tabatha travel around the world for partnerships, sponsorships and merchandise opportunities worth millions of dollars. Grumpy launched her own line of pet toys, calendars, mugs, t-shirts and accessories in 2014. 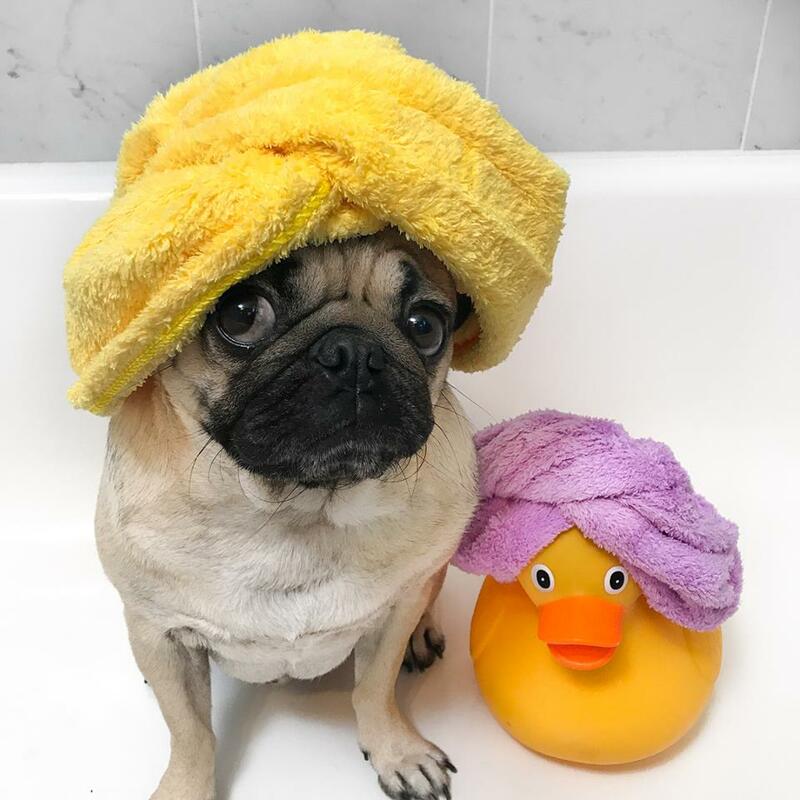 From Nashville, Tennessee, Doug got famous when a video of him running in a park with a pug balloon attached to his body got his owner Leslie Mosier 20 million views on Instagram. Now he has almost 3 million followers on his own profile. He has a book about himself that was a New York Times bestseller, a toy brand, puzzles, and a line of American Greetings cards. Manny is followed by 1 million people on Instagram. 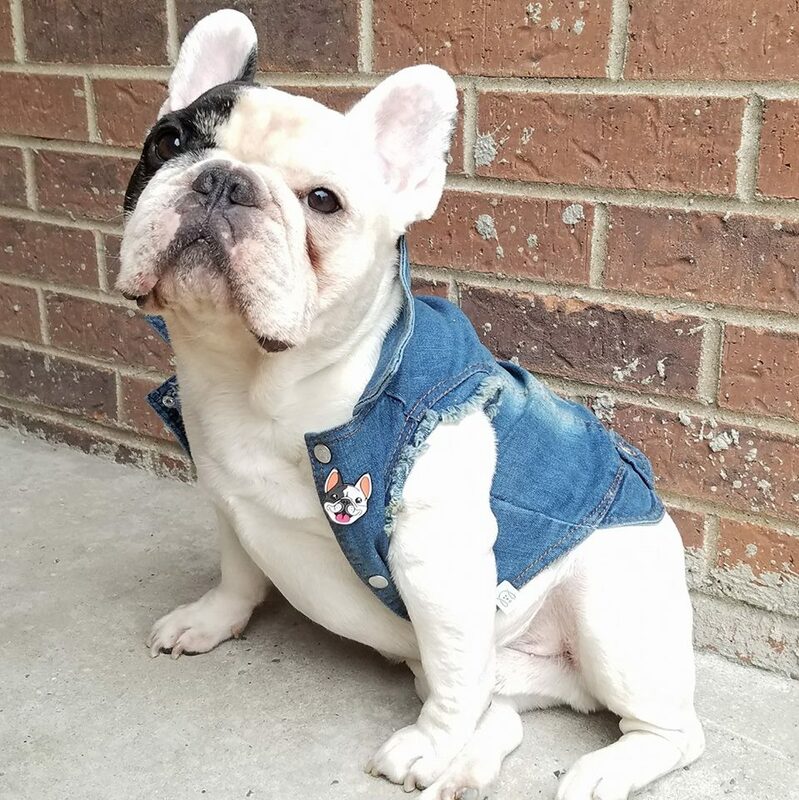 He started on social media in 2014 and now has a hilarious illustrated life-guide book called “Manny the Frenchie’s Art of Happiness”. He modeled for Martha Stewart’s line of PetSmart products and was even a guest on Steve Harvey’s show. 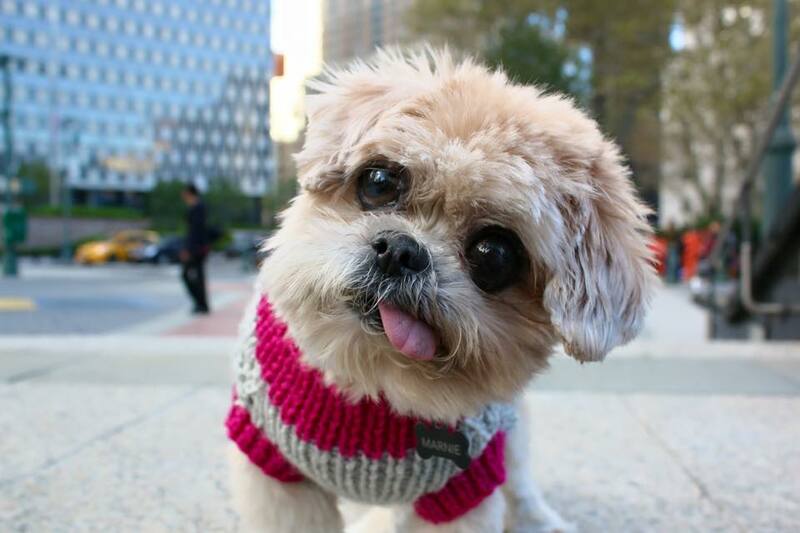 From New York, Marnie’s signature look helped her achieve her celebrity status on social media. Her floppy tongue that hangs out of the side of her mouth got her owner, Shirley Braha, a partnership with the company Airbnb. She also starred in a book and has lots of merchandise to boot. Her Instagram profile is filled with adorable pictures of Marnie flaunting her stuff, which has generated over 2 million followers! Just like Marnie, Tuna has a signature look. His top layer of teeth rest outside of his mouth, which of course has attracted tons of Instagram followers, 1.9 million to be exact! Now he has a second page with 73k followers called The Traveling Tuna that shows pet friendly places to stay in the United States and United Kingdom. 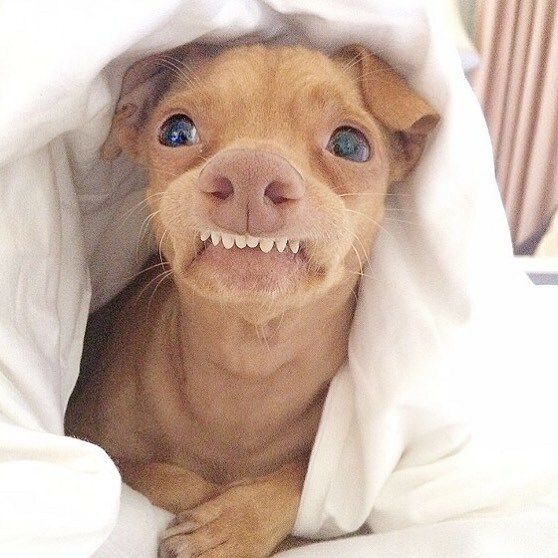 Tuna has worked with the brands BarkBox, PetSmart, Swiffer and Target. 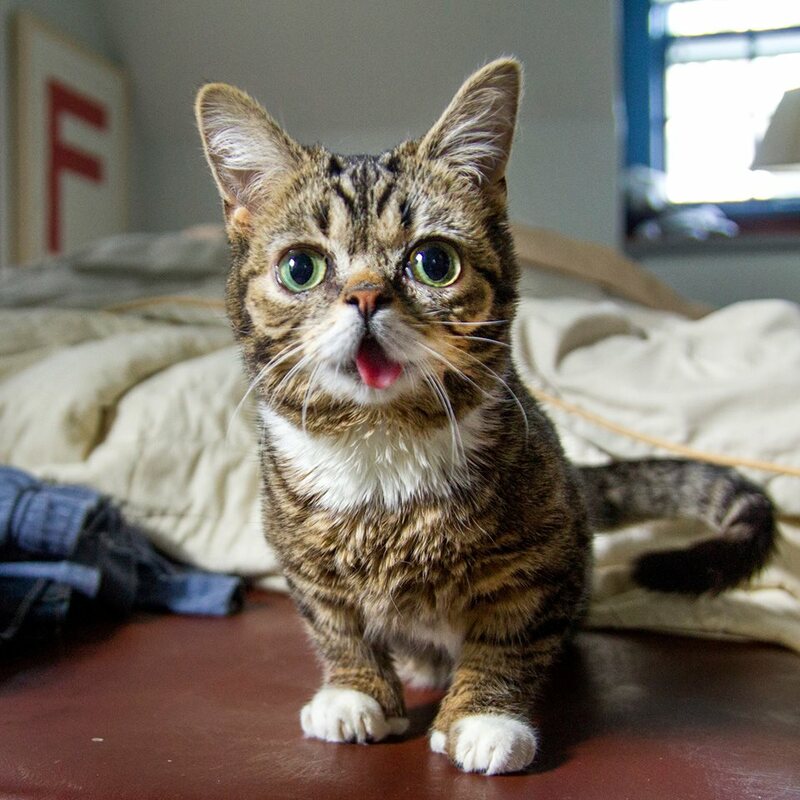 Based in Indiana, Lil Bub became digitally famous in 2011 on Tumblr. Now she has appeared in several films, has two books published about her life, has her own TV special on Animal Planet, and a documentary by VICE. She has 1.6M followers on Instagram and over 2M on Facebook. Following requests from friends, Waffle’s owners created a page for him in 2012 to share photos for friends and family to enjoy. Nowadays, he’s partnering with Friskies, PetSmart, and Samsung. He’s got his own calendars, posters, and shirts with his face on it! And that’s not all! Last year he starred in the movie “Nine Lives” with actors Kevin Spacey and Christopher Walken.